Matt Lynch is Tallulah’s Daddy. He’s a singer, songwriter, guitarist and bass player. 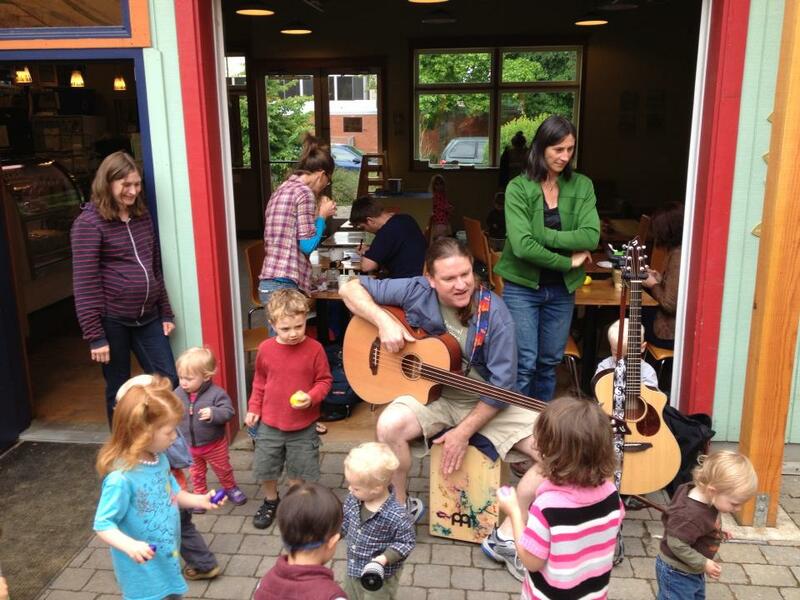 He plays children’s music on his own and with some of Portland’s favorite bands kids and loves every minute of it!